Paid Time Off (PTO): Earnings based on length of service and position. Accrual begins 1st day of employment. Unused time rolled over into next fiscal year, based on position. Paid Sick Time: Paid time off for purposes of illness, no waiting period. Accrual begins 1st day of employment. Unused sick time rolled over into next fiscal year; no cap. Child Care Subsidy: Discounted fee for employee’s children at SUMMIT Early Learning child care facility (full-time employees: 50% toward cost, up to two children; part-time employees: 25% toward cost, up to two children). Health, Vision, Dental Insurance: Available on the 1st of the month following 60 days of employment. Health Insurance: employee co-pay based on plan, number insured. Dental & Vision: no cost individual employee coverage; co-pays apply for family coverage based on number of insured. Paid Holidays: Full-year employees: New Years Day, Memorial Day, Fourth of July, Labor Day, Thanksgiving (2 days), and Christmas (2 days); Part-year employees (HS & PKC): New Years Day, Memorial Day, Labor Day, Thanksgiving (2 days), and Christmas (2 days). Retirement/403(b) Thrift Plan: Mutual of America; available upon employment; agency will match 4% after 1 year of employment (must work at least 20 hours/week to be eligible for retirement). Cost of Living Adjustment: All staff employed on the date of the award will receive a Cost of Living Adjustment (COLA); a retroactive portion to April 1 of the current fiscal year is applied if approved by Federal funding sources. Continuing Education/Education Assistance: Completion of coursework may be required for some positions and assistance is available; reimbursement for undergraduate or graduate 3-credit course pertaining to field of employment (up to a maxium dollar amount). Degree and Credentials Incentive Awards: For specified credentials and degrees completed by home visiting and classroom program employees; monetary award may be granted by the Board of Directors when funds are available. Training Opportunities: Paid training opportunities for employee’s professional development and growth. 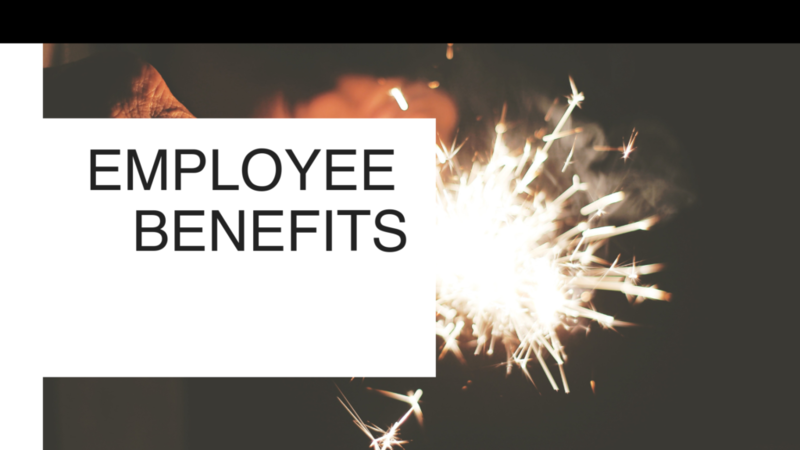 Other Benefits: Additional benefits include Agency Vehicles for company business or Mileage Reimbursement when personal vehicle use is necessary; Payroll direct deposit; Reimbursement for required physical exam; and Holiday & Vacation Club Savings Accounts.